For many it would be a dream come true to create EASY passive income. I'm not talking about buying private jets or Rolls Royce automobiles. I'm talking about a steady stream of income that comes in every day and gives you a solid foundation of success. Such an income can accomplish so much in your life. Provide more peace of mind. Bless others less fortunate than yourself. How to create EASY passive income. And that is what today's video is all about. Discover THE Path To Profit! Prefer to read? Here is the enhanced transcript for your convenience. Hi. 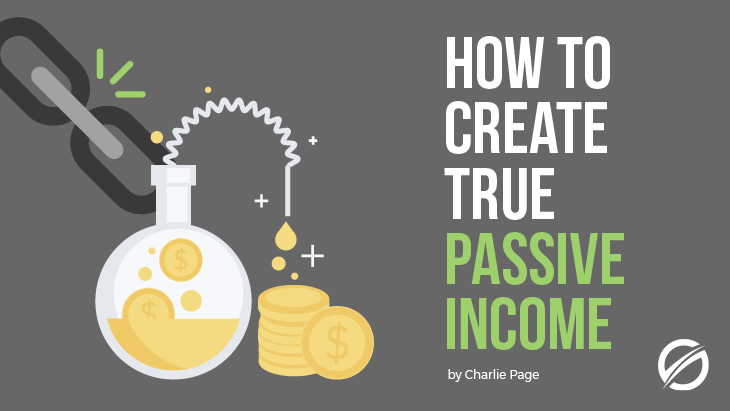 This Charlie Page, and I want to share with you how to create easy passive income. Are you tired of hearing about having automatic passive income but not having any of your own? Well, here's how to fix that starting today. Let other people do the selling for you. Let's face the facts. Selling things online is harder than the gurus make it out to be. It's harder than the one click wonders make you think it is. If it wasn't hard, everyone would be doing it! Once you learn how, it's easy. Once you learn the formula. But it takes trial and error. Until then, it is painful. So, until you learn, why not let the pros do it for you? Now, how can you do that? First, pre-written email follow up series. You can find this in almost every niche. Like all things, some is good, some is not so good. You can know based upon the reputation of the person who wrote the email series and, to some extent, the price. You really can't get 10 messages, follow up email messages, for $7 and expect that to work too well, because that's going to be spun content that's just unreadable. 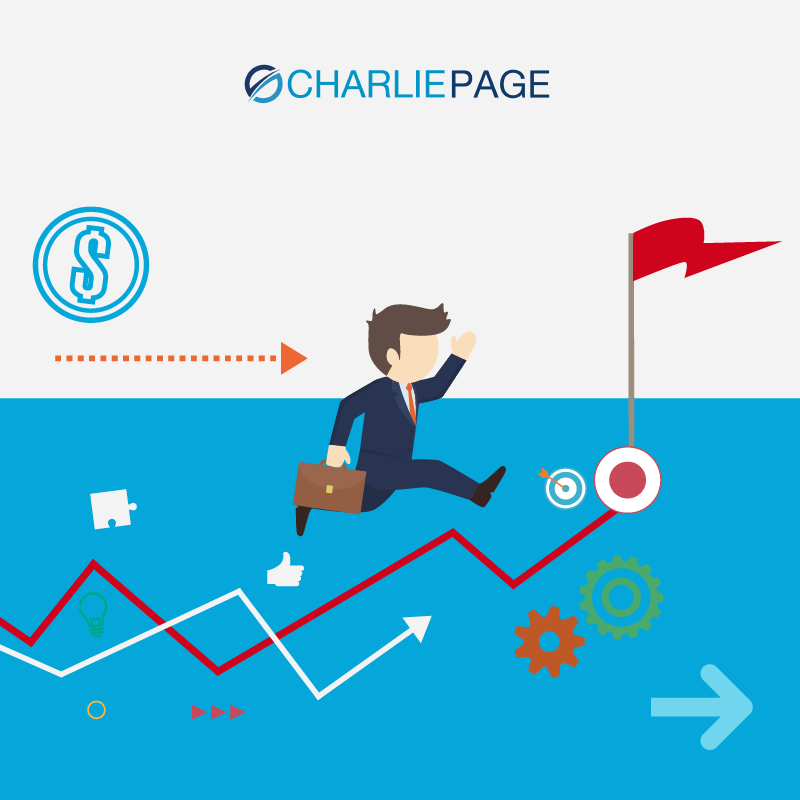 If you want to see the content that I've created for my customers, go to CharliePage.com/Products and look at the bottom of the page for my turnkey marketing packages. Did you know that you can buy a license to sell top quality content and keep all the money? I'm not talking about resale rights or PLR. I'm talking about owning a license to sell someone else's proven product. Not some brand new, unproven product. Somebody else's proven product with your name on it and keep all the money. And you have your own customers and this is much more affordable than you might think. ?I've done this many times. If you want to know more, visit me at CharliePage.com. Go to my About page and contact me there. Now, admittedly, this is harder to arrange but it does work and you don't have to have a big mailing list to do a joint venture, especially if you can provide a service that a well-established marketer might need. The fact of the matter is, there are many online business people who have a great product and a great plan, but no staff. They might need what you can do and they'll introduce you to their audience in exchange for your services. Now, one of the best bloggers that I know did this. He wrote for a top blog for free for quite some time, and then when he came out with his own product, that blog promoted him. He started exactly that way and one email to the list of that blog and he sold out his first product in one day. True story. If you want passive income but you're not there yet and you find setting up systems, and funnels, and lead magnets, and squeeze pages all too hard, take a close look at one of these three options because they can work for you. Now, if you want my help getting this done, get in touch with me via CharliePage.com. I've done this many times for clients. I did it myself in the early days. These ideas work. So, if you're having hard times selling things online, let someone else do the selling for you. I've been there and I can show you the way. If you like this, you can get much more at CharliePage.com. Please share this video. I hope you enjoyed it and I hope you have an excellent day. Very good information. Enjoyed it. Thank you. Thank you for the video. Like it. How can you buy a License for a proven product? Does it say on your website charliepage.com? The page where I am sharing about that can be found by clicking here.